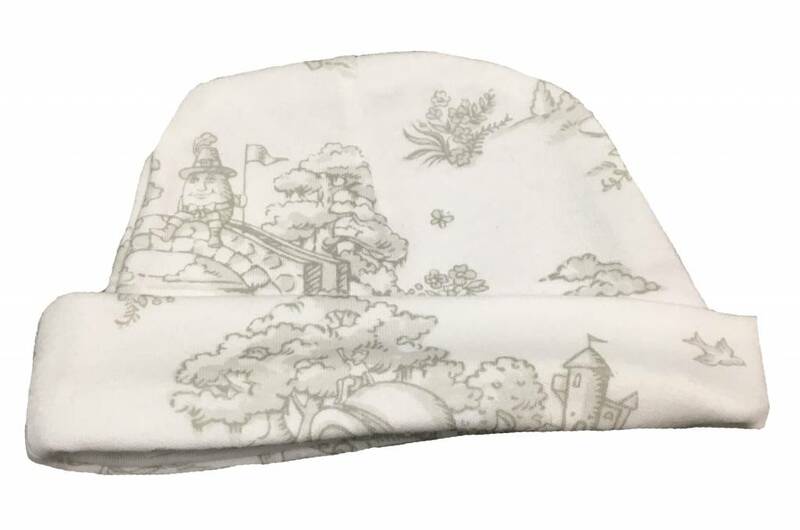 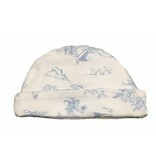 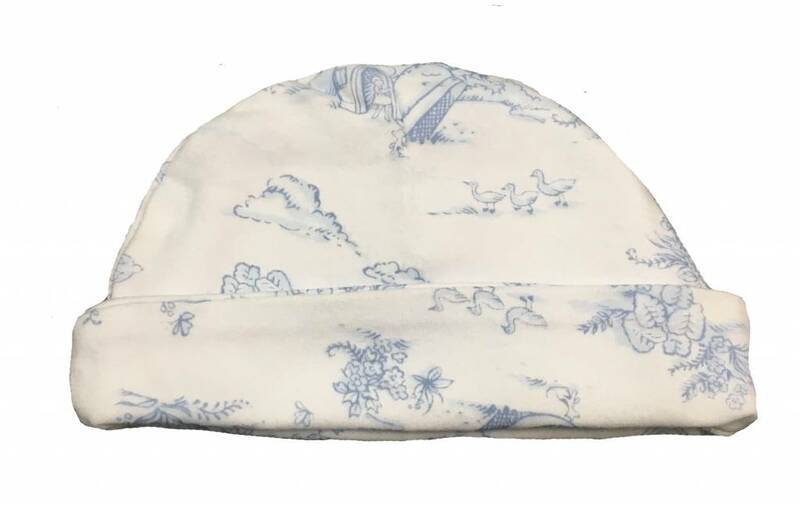 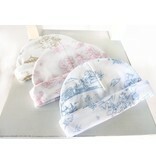 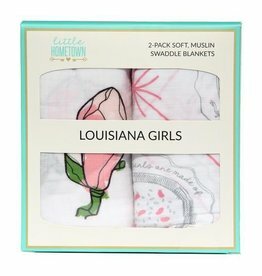 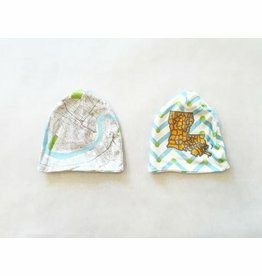 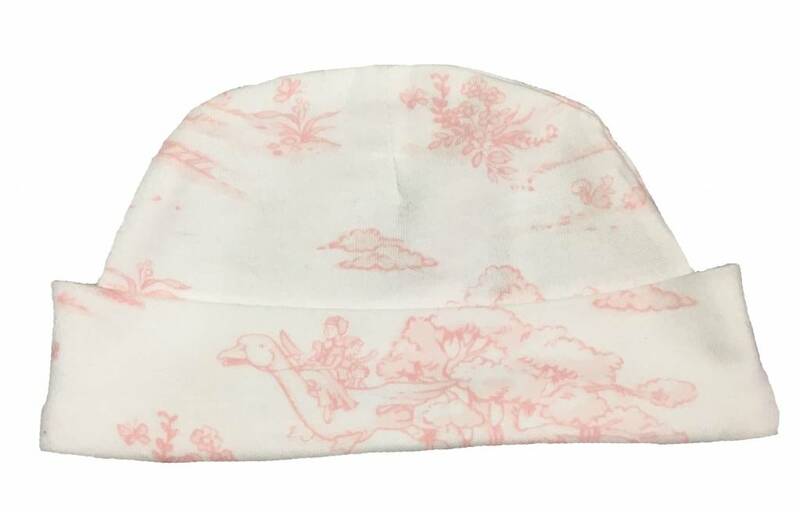 Our sweet little baby hat in soft 100% cotton. 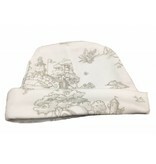 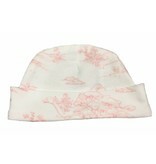 This hat runs large for a newborn and is about a 3m. 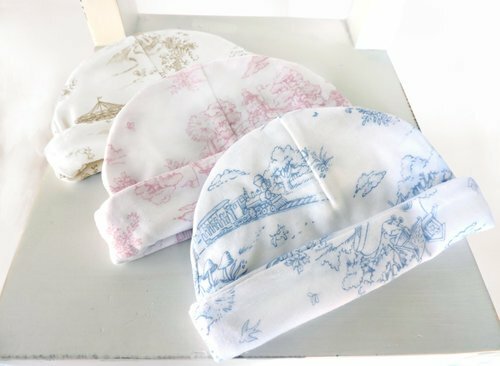 Choose Pink, Blue, or Natural.